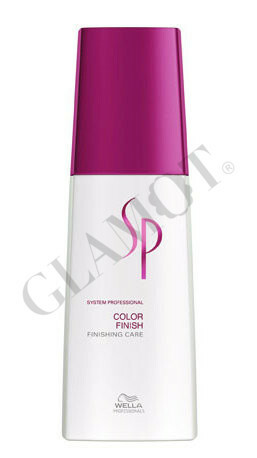 Leave-in finishing care for colored hair. Colour protection and beautiful shine. 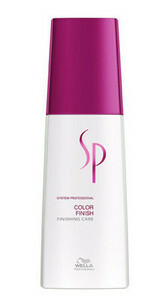 Can be applied daily to towel dried hair to give added colour protection and a glossy finish.